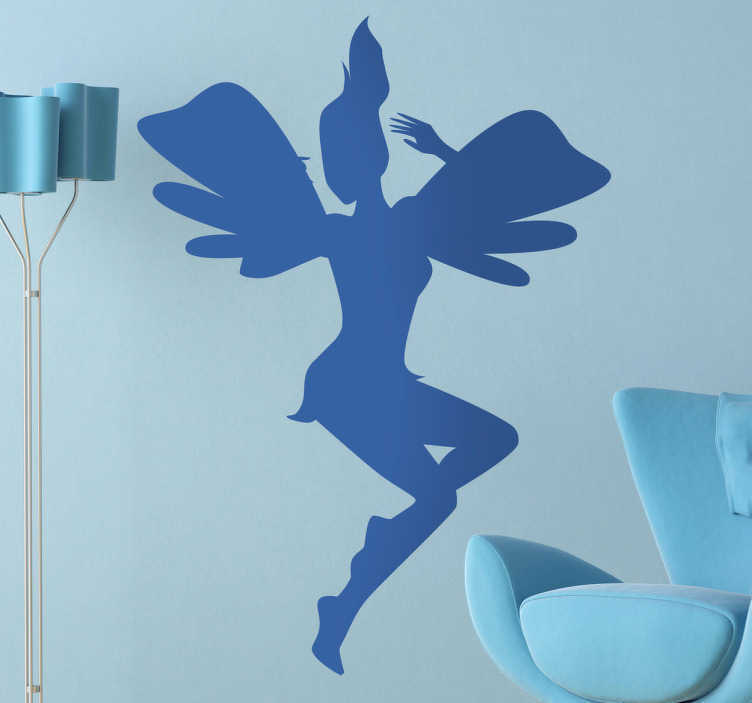 Kids Wall Stickers - Playful and fun illustration of a jumping pixie. Ideal for decorating areas for children. Available in various sizes and in 50 colours. Decals made from high quality vinyl, easy to apply and remove.